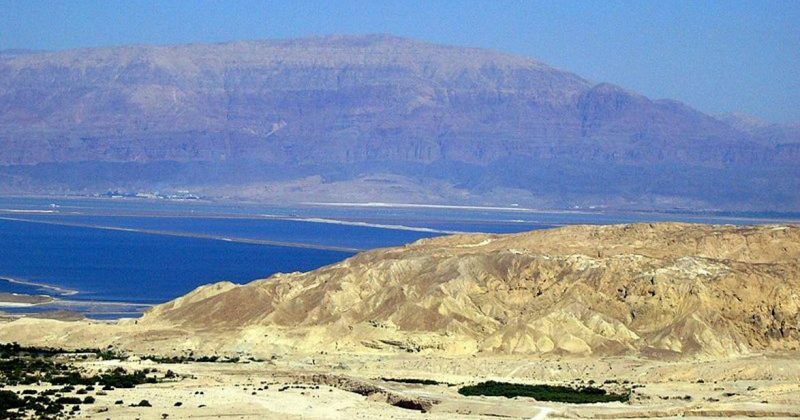 Explore the wonders of the Judea Desert and the Masada fortress. 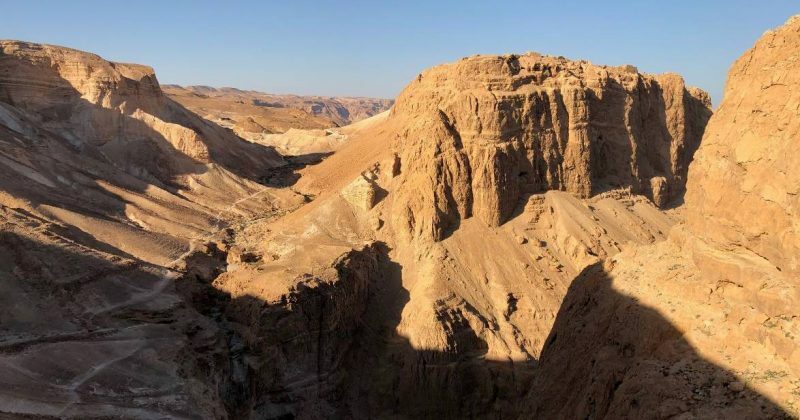 Turn a “Standard” visit to Masada into an unforgettable Hiking Experience! All the options how to climb Masada reviewed! Combine your visit to Masada with an exciting hike through the Roman siege camps. Get amazing views of Masada from different directions. Deep desert feeling only 50 Km from Jerusalem. Our hike Starts at Qumran. The site where the Dead-Sea scrolls were written. 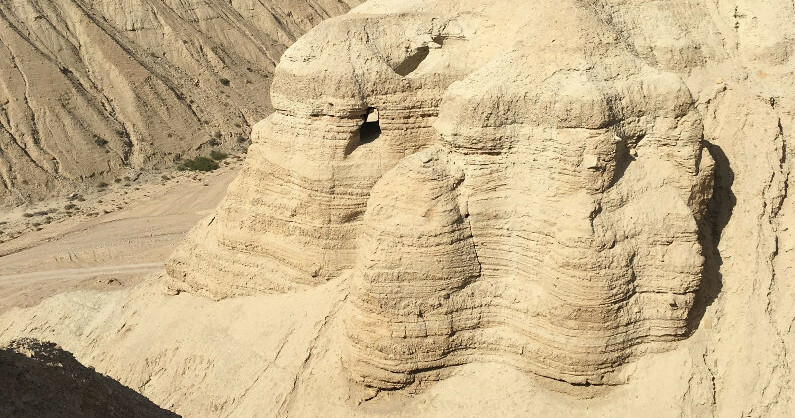 Climb thorough the Qumran Canyon up to the Dead Sea cliffs and get an amazing vista of Einot Zukim and the Dead Sea.